Your Hip Haven for all things Vintage! Wall to Wall Retro was originally located in the heart of historic downtown Elgin in the former Carswell’s Carpet store at Chicago St. and Villa. We have since moved on to our fantastic space on Timber Dr and couldn't be happier! Wall to Wall Retro is everything you want in a vintage store! The store is spacious, easy to access and fun to browse in. Items here range from the everyday to the high end so there is something for everyone in all price ranges, with almost all items from the mid-century through the 1970’s. Help us keep Elgin Retro! If you would like to promote our store, website, or facebook page, please contact us! We're always looking for great, mutually beneficial partnerships. Designer Griffin Carrick Gushes about us on her Blog! 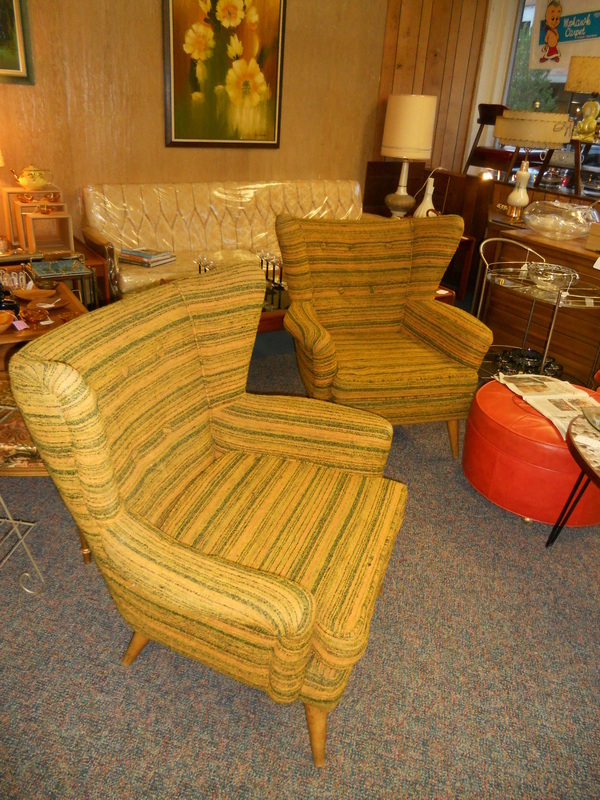 Calls us "Mid-Century Mecca!!! Article in the Daily Herald about us and our "Chicago Street Bizarre Bazaar"
Event on June 15, 2013! Watch the Interview with American Dealers!